This was our second year running the Hackathon at VMworld and Alan and I could not have been more pleased with all the positive and supportive feedback that we have received. The Hackathon was definitely a highlight for us as it was for many other VMworld attendees. Having said that, the Hackathon did come in a very close #2 for us in VMworld Europe as our very own Alan Renouf took center stage with our CEO Pat Gelsinger for the Day 1 Keynote which you can watch here. 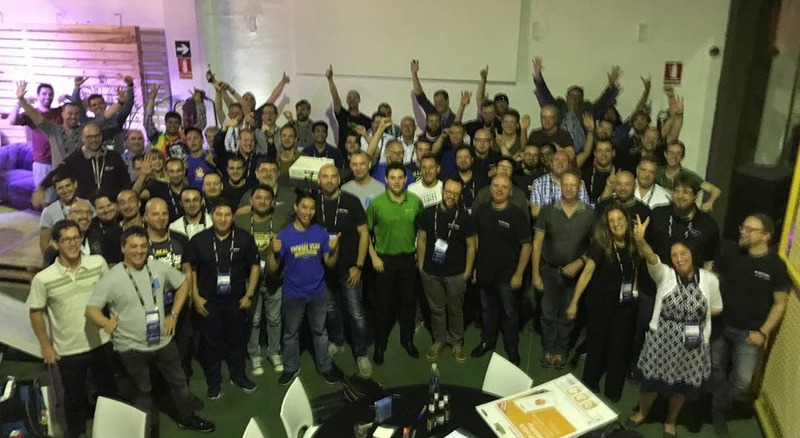 There were so many great highlights at both the US and Europe VMworld Hackathon, it was hard to just mention a few. I thought I would be nice to pull together all this content and share it back with the community, especially for those who missed out on the Hackathon this year and have now regretted not joining 😉 Do not worry, you can make up for it next year! It was also very cool to see the VMworld Hackathon influence the VMUG Community with the Pittsburg VMUG running their own "mini" Hackathon which they dubbed #PGHlittlehacks, you can read more about it here. 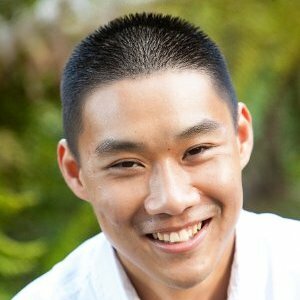 I also wanted to give a huge thanks to the VMware Code team, if it was not for them and their support, the Hackathon would have not been possible. Not only did we double the size of the teams by 2x for both US (7 to 15 teams) and Europe (5 to 10 teams), but we also recieved a larger budget this year for better hardware, giveaways and more activities like the Hackathon Trainings. If you are not part of VMware Code, be sure to sign up here and also be sure to give them feedback on things you like at the Hackathon as well as things we could improve on. You can reach them on Twitter @vmwarecode or Slack them https://vmwarecode.slack.com. I also wanted thank our esteemed judges here and here for taking time out of their busy VMworld schedule and spending several hours with us, we know you could have been anywhere, but you decided to hang out with us! Lastly, thanks to the VMworld TV folks for stopping by and having a chat with us. Alan and I really appreciate all the kind words that we have received in the last few weeks and we hope to see you in next years VMworld Hackathon! FYI - In the coming week, I will be posting more information about the Hackathon hardware BOM as well as the slick vSphere Web Client UI customization, so stay tuned.